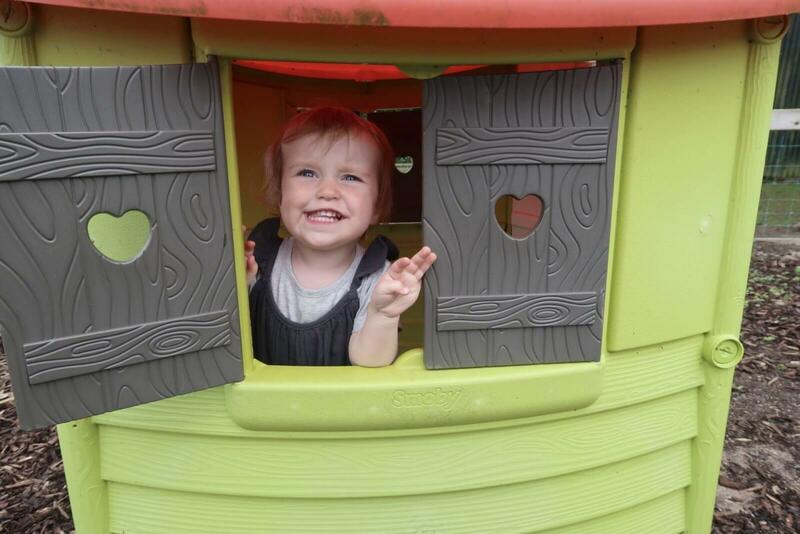 Toddlers aren’t known for being cooperative, especially when it comes to important things like suncream, taking medicine or brushing their teeth. I think we’re quite lucky in that Lu still sees brushing her teeth as a really fun activity, she likes to be in the bathroom and stand on her little step. She loves to wash her hands and pretend to shave, just like Daddy. With that said, she is fiercely independent and does not appreciate my input when it comes to reaching her molars! I’m absolutely a ‘pick your battles’ kind of parent – if she wants to sleep in her clothes I let her. If she insists on using a spoon with a glass of juice that is no problem. Anything to appease the tyrant, eh? Of course, dental hygiene isn’t somewhere I can compromise, those tiny teeth are getting properly cleaned no matter what. Did you know that in 2015/16 there were 9206 children under four hospitalised for extractions because of tooth decay? Just wow. 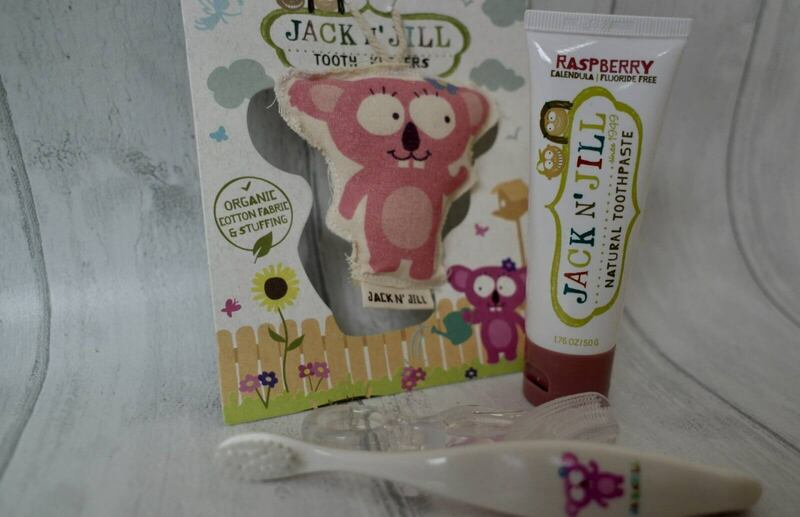 A few months ago I received asking if we’d like to sample some goodies from Jack N’ Jill, an Australian company specialising in natural and organic products. Even the toothbrushes and all the packaging are recyclable. 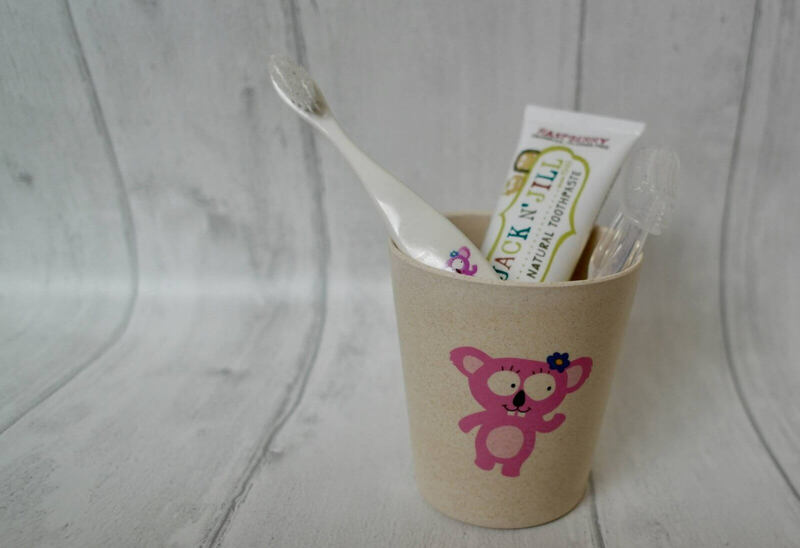 We were sent the Koala Gift Kit which is made up of a rinse/storage cup, natural organic raspberry toothpaste, a bio toothbrush and a two pack of silicone finger brushes. Luisa absolutely loves the set, she likes to point out the cute characters and really loves the flavour of the toothpaste. I was a bit worried that she wouldn’t at first because we’ve tried a few kinds of toothpaste and a lot of them have been accused of being ‘spicy’ by her ladyship. From my point of view, I’m a big fan because it’s a natural product with no nasty additives and it contains calendula which can help soothe sore gums. To anyone worrying about how to encourage their baby or toddler to brush their teeth I’d say start early, as soon as that first tooth comes along let them have a go. 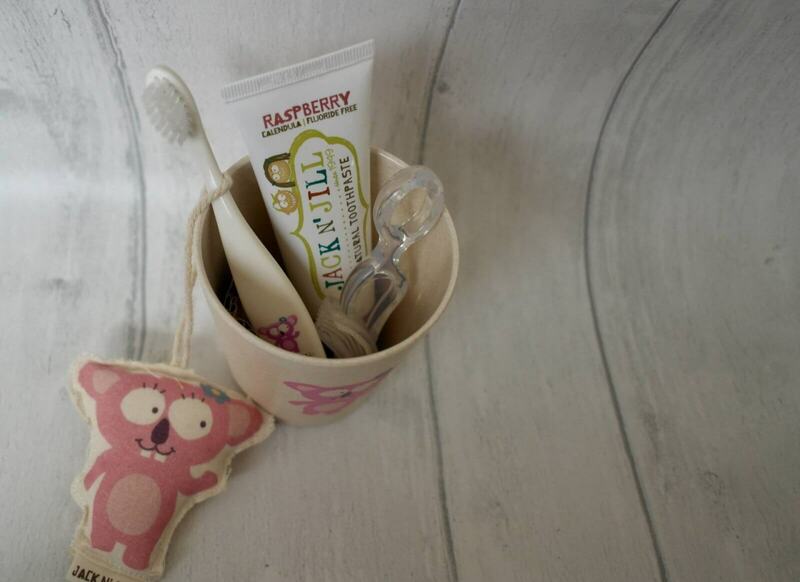 Make it a fun activity with a cute toothbrush and lots of encouragement. Let it be a part of your routine and they’ll accept it as a normal thing to do. 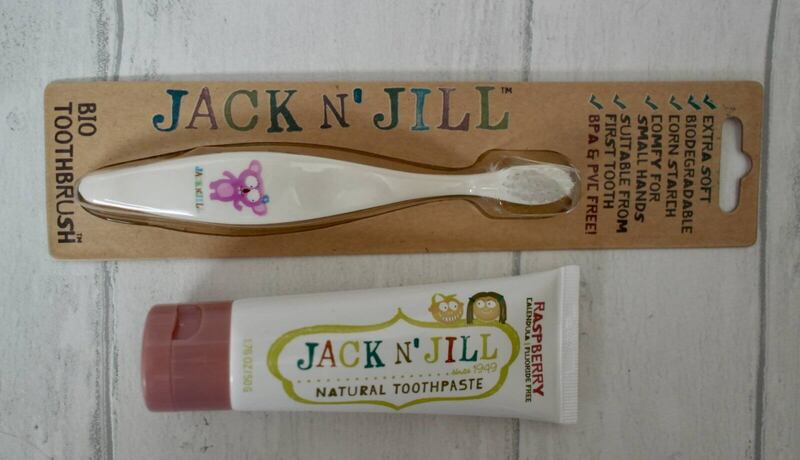 So there you have it – a huge amount of wisdom (pardon the pun) To find out more about the Jack N’ Jill range and buy their products please visit their site. Great tips here! With Jonah we’ve found that lying him on his back and making him laugh allows us to really get in with the brush! How long this will last, I don’t know. He’s only 13 months and not quite walking yet.